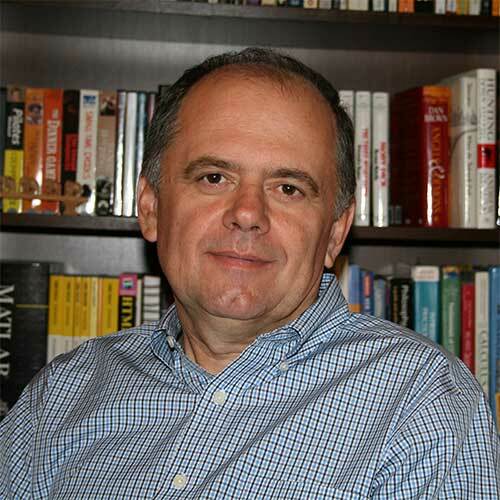 Tomislav Vukina is a Professor of Agricultural and Resource Economics at North Carolina State University. He earned his Ph.D. in Economics – Marine Resources from the University of Rhode Island in 1991, and came to NCSU in 1993. Dr. Vukina is the author of numerous refereed journal articles, research bulletins, and extension, business and trade publications. Among many other outlets, he has published in International Journal of Industrial Organization, Journal of Business and Economic Statistics, Journal of Labor Economics, American Journal of Agricultural Economics, Health Economics, Journal of Economic Dynamics and Control, Journal of Economics and Management Strategy, and Land Economics. His research and extension programs are focused on economic organization of agriculture, economics of incentives and information, and personnel economics. He is nationally and internationally known by his work in economics of agricultural contracts and economics of the poultry industry. He has been invited on numerous occasions by industry leaders, producer associations, government officials, advocacy groups, lawyers and mass media to give talks and provide professional assessments and commentaries regarding a variety of issues related to poultry industry and agricultural contracts in general. He teaches courses in microeconomics, industrial organization and agricultural contracts and advises graduate students writing dissertations in various fields of applied microeconomics. Dr. Vukina coordinated many domestic and international projects and served as a consultant to governments, NGOs, and public and private companies. Wang, Z. and T. Vukina. Sorting into Contests: Evidence from Production Contracts. The B.E. Journal of Economic Analysis & Policy (2019). Zheng, Y.; Vukina, T. and Xiaoyong Zheng. Estimating Asymmetric Information Effects in Health Care with Uninsurable Costs. International Journal of Health Economics and Management (2018). Wang, Z. and T. Vukina. Welfare Effects of Payment Truncation in Piece Rate Tournaments. Journal of Economics 120 (2017): 219-249.